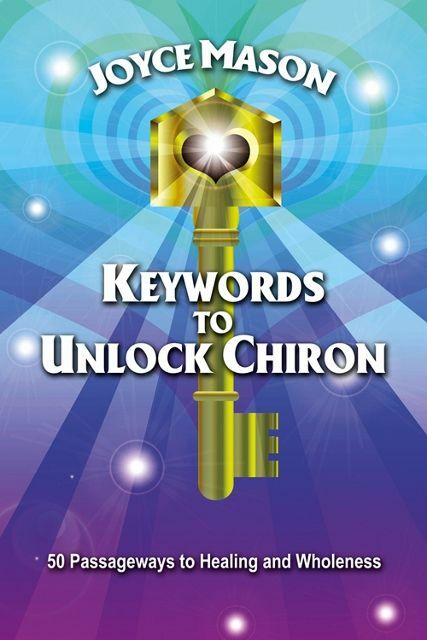 "Keywords" unlocks the passageways to healing and wholeness in 50 words and phrases that go to the heart of this archetype for our times. An an astrology book for anyone from newbie to pro interested in healing, wholeness and optimal self-expression. well as astrology students and professionals.